Q: Can I change how the HISITE Book Direct booking form looks to suit our brand and current website design? 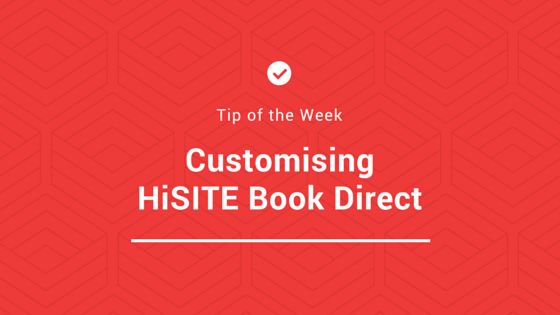 A: We offer several themes and customisation options to ensure HiSITE Book Direct is a perfect fit for your own website’s design. Fully customising the header banner makes HiSITE Book Direct your own. Add your logo for a seamless transition from your property’s own website to your direct booking form!